If you plan to visit the Ocean City area in the near future, be prepared for Senior Week 2012. Senior (alternatively “Beach”) Week is when graduating high school seniors leave their new diplomas at home and speed their way down to Ocean City for a week of whatever sort of twisted celebration they can come up with. I remember last year racing to untangle myself from my graduation tuxedo so I could pull on a swimsuit and hop into a car headed down to the beach — I’ve never had so much trouble from a cummerbund. Ocean City’s Senior Week used to be attended mainly by kids from Maryland and D.C.; Delaware and Jersey usually have their own thing going down, and the whole beach event wasn’t a fad south of the Mason-Dixie line. 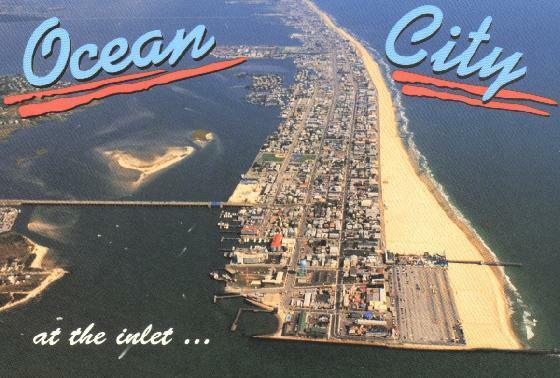 But the last few years have seen an ever broader group of kids coming to Ocean City – I had a roommate this year from Pittsburgh who had stayed only a few blocks away from me, and I know several people from New Jersey who said they’d been there as well. Technically there is no official “Senior Week” – it’s just the week after your school has graduation, but the most popular stretch is June 4 – 11th. The festivities generally cool down by the end of the month. As someone who was at Senior Week last year, my main suggestion to non-seniors who’ll be down there is avoid the bus. And for Christ’s sake don’t let your kids on there.